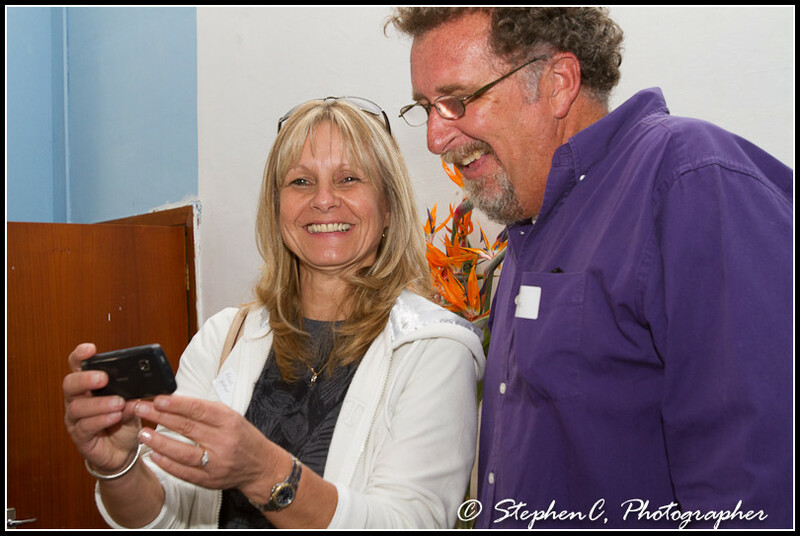 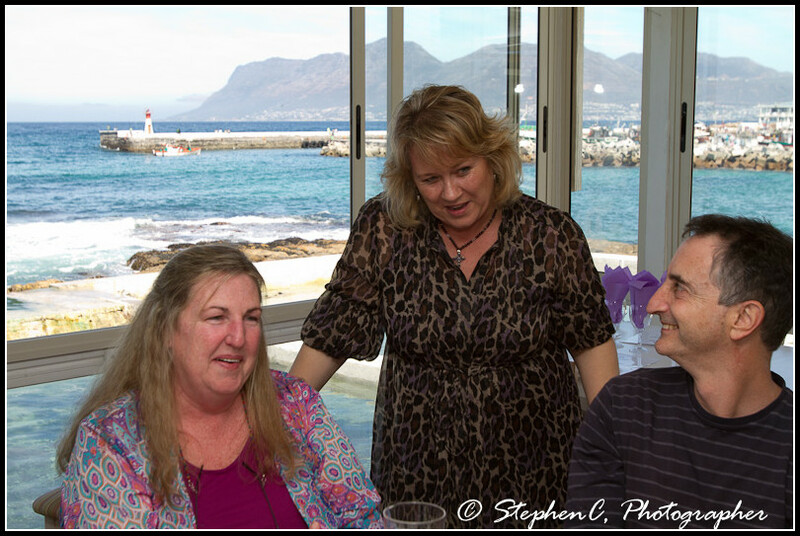 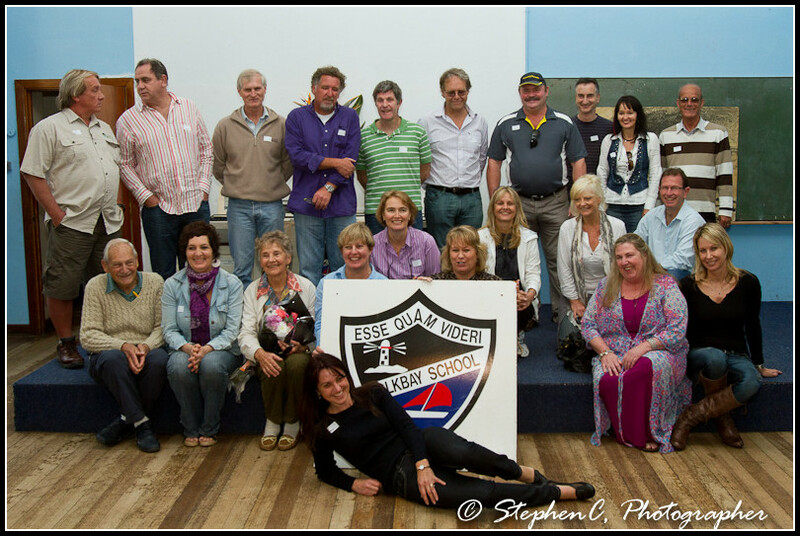 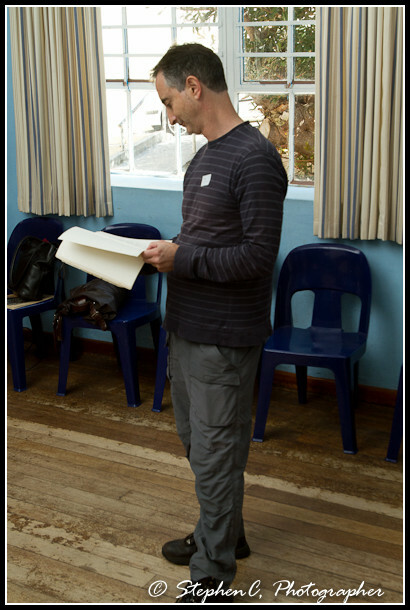 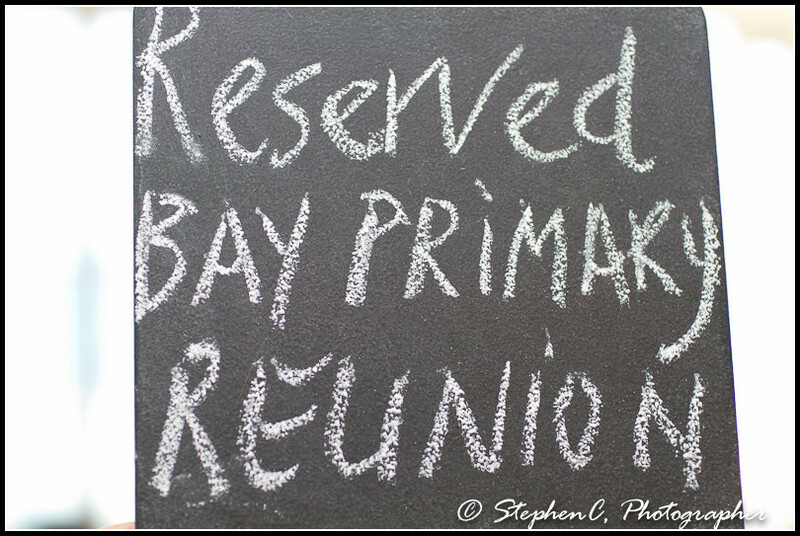 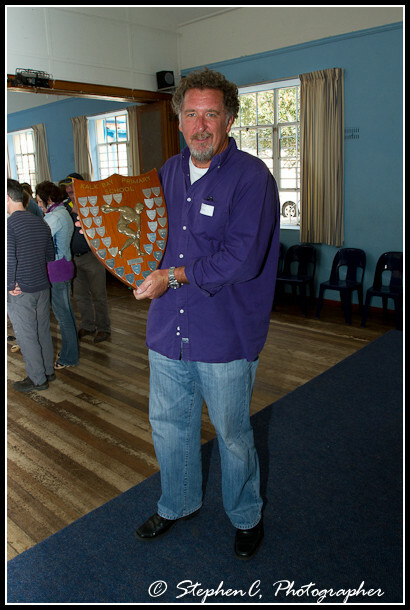 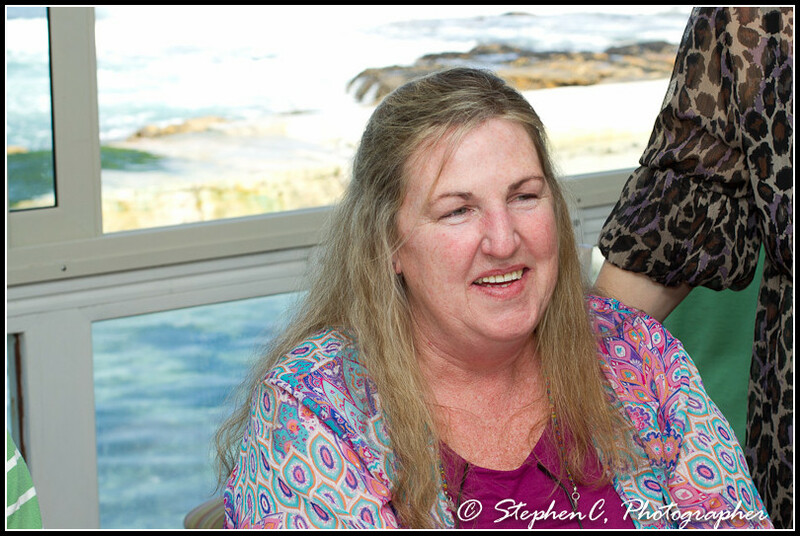 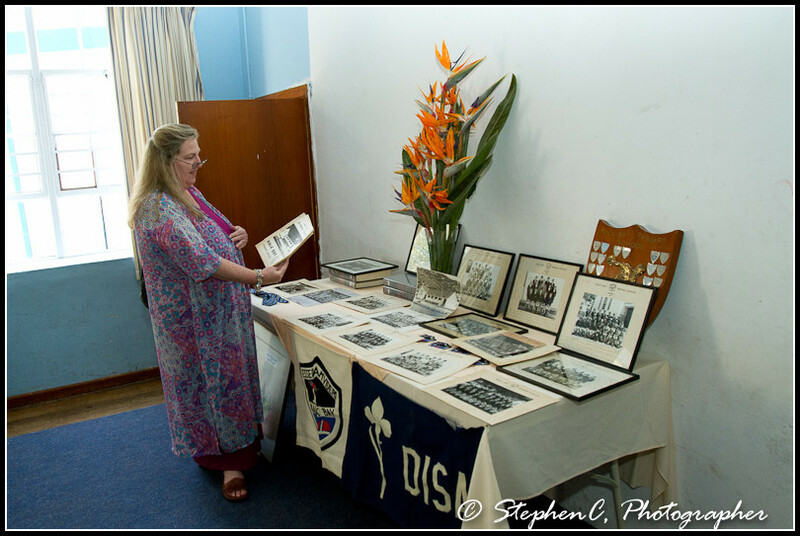 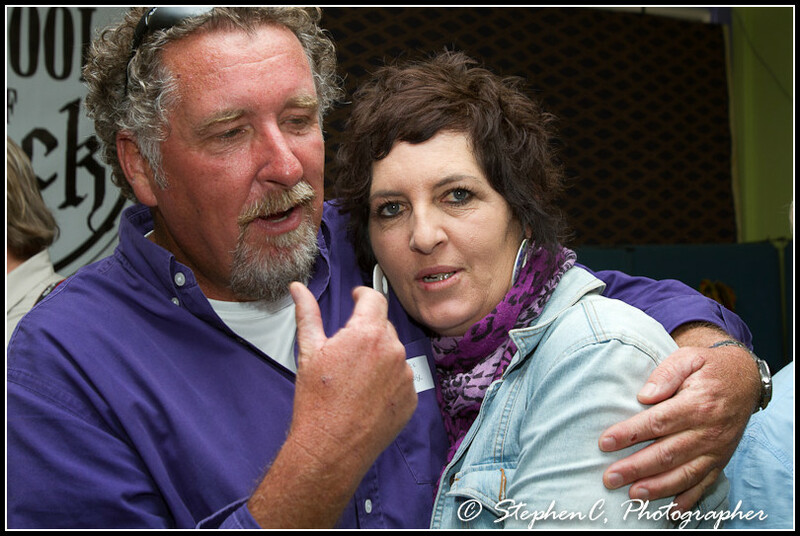 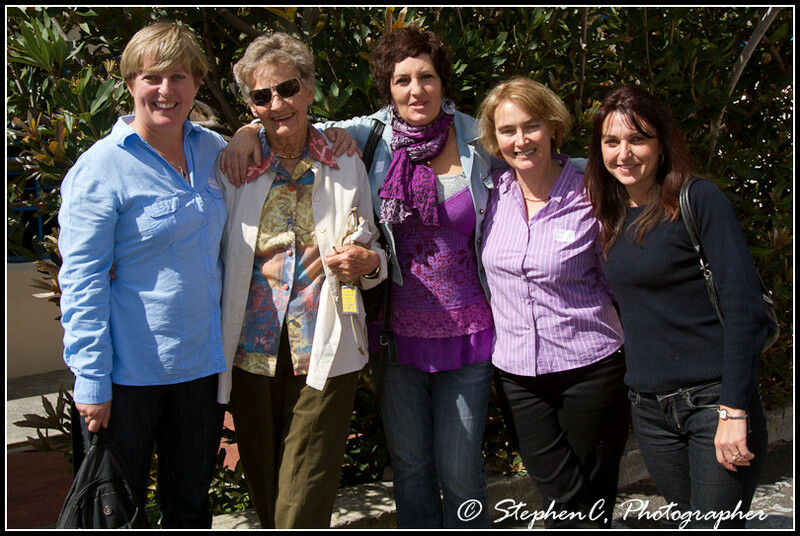 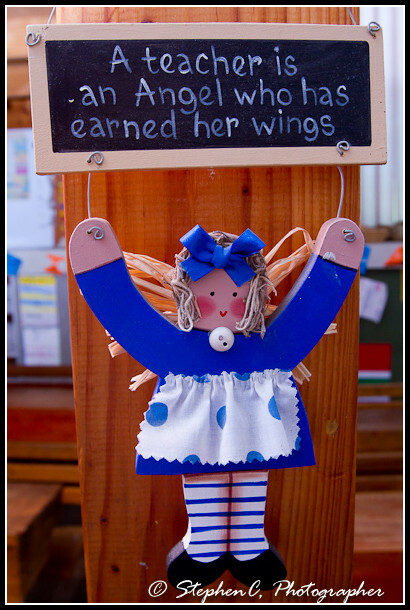 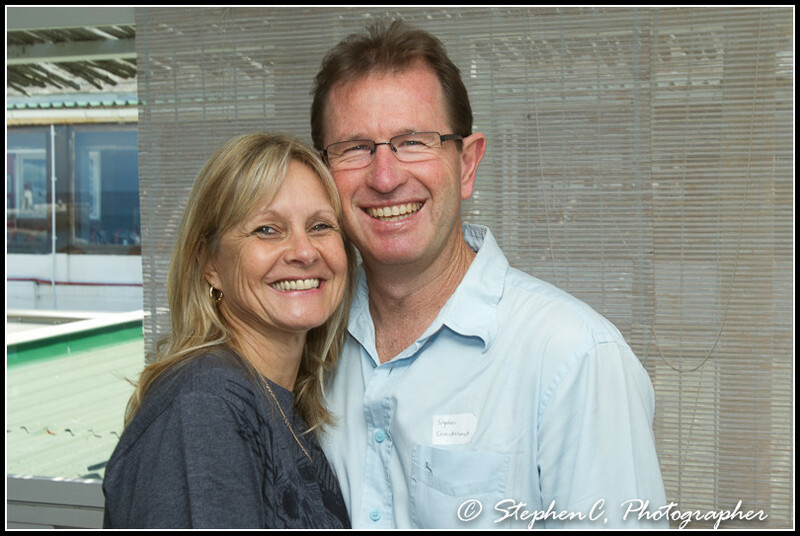 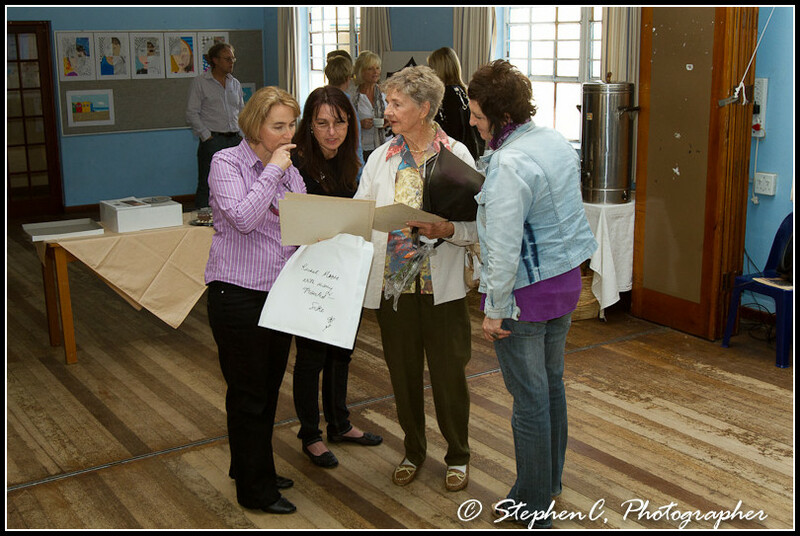 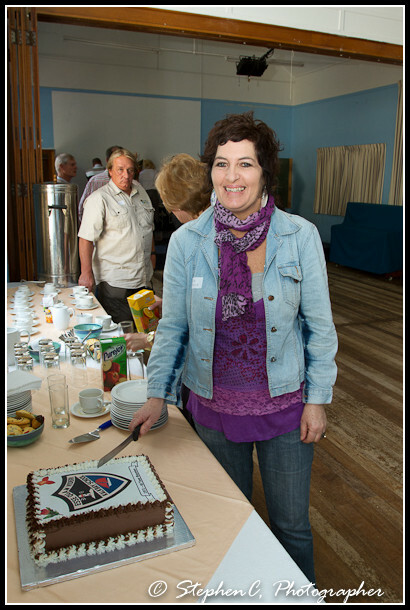 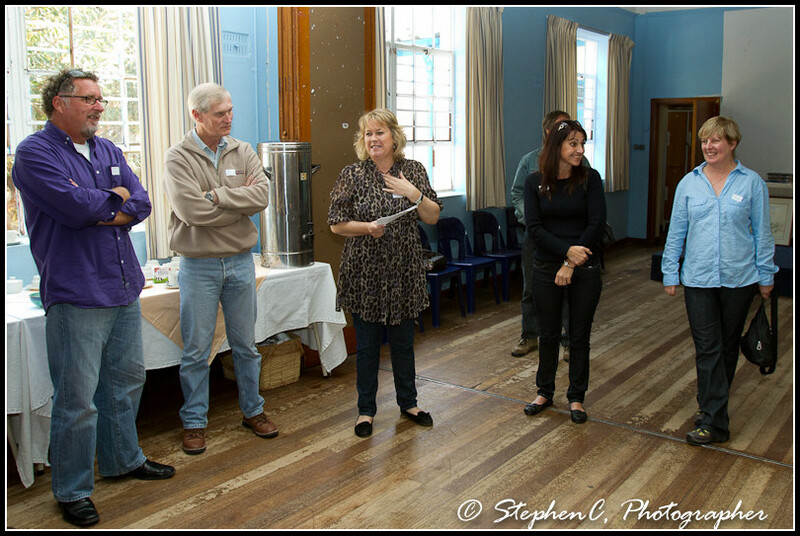 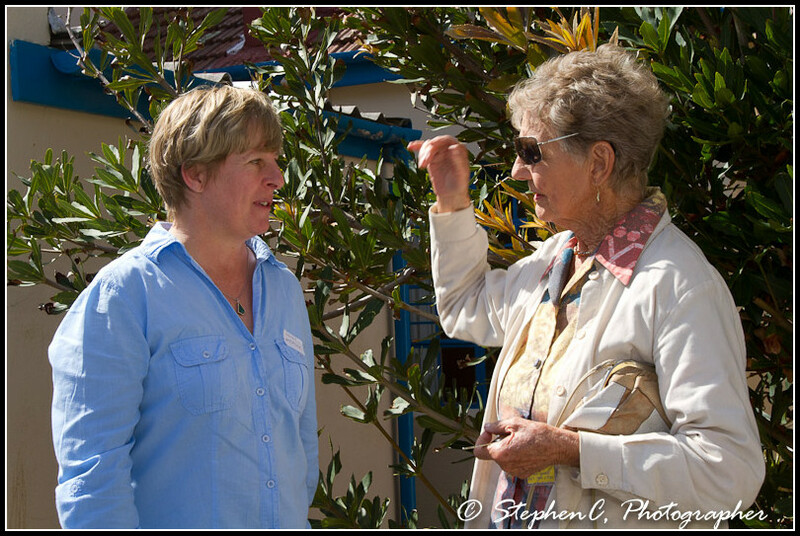 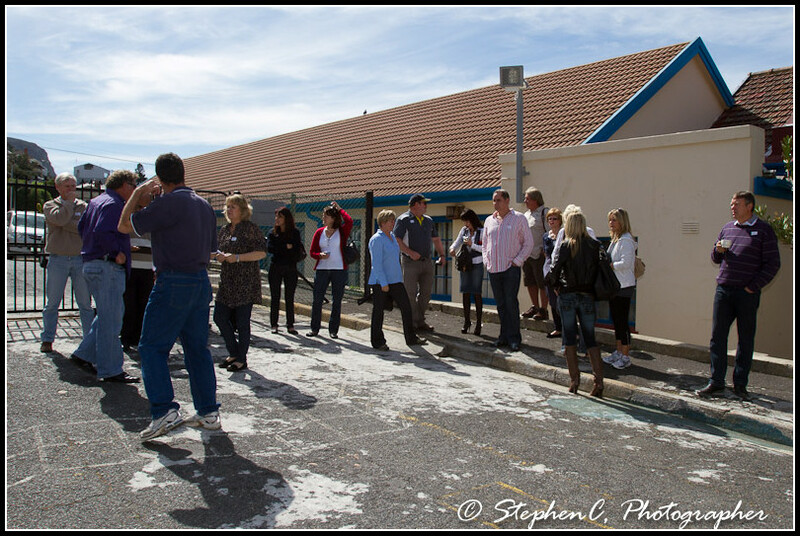 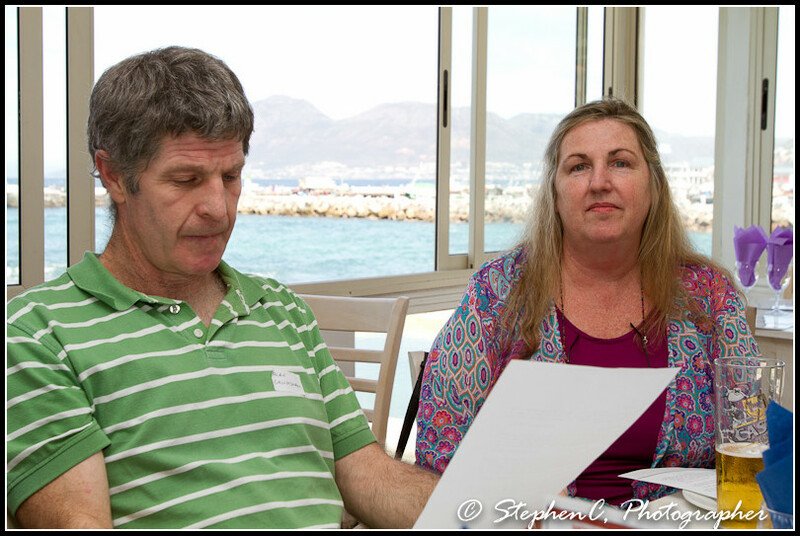 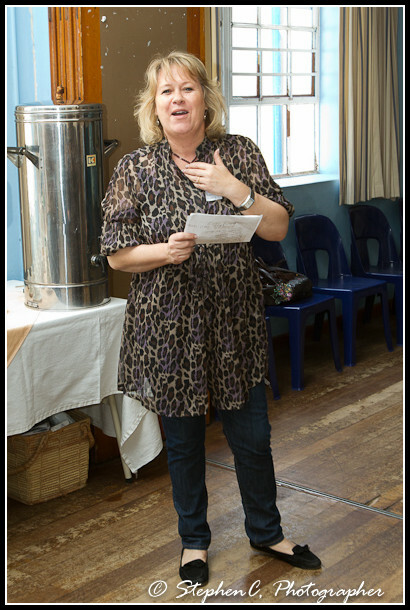 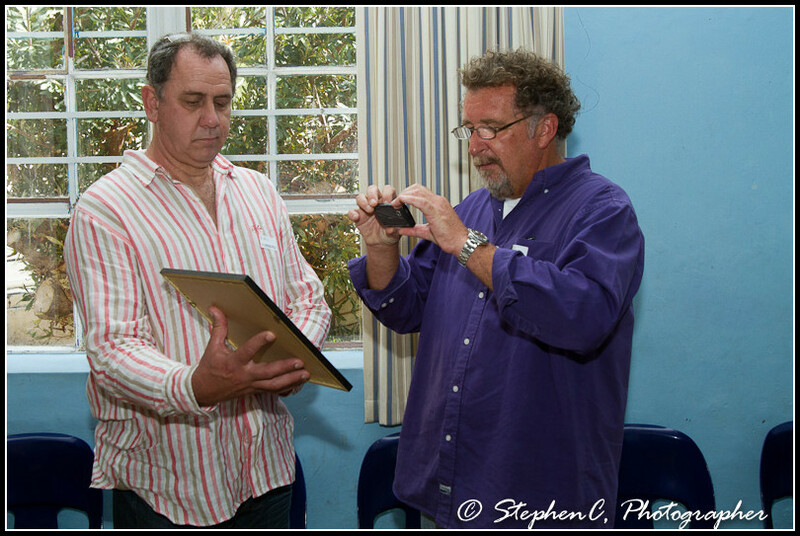 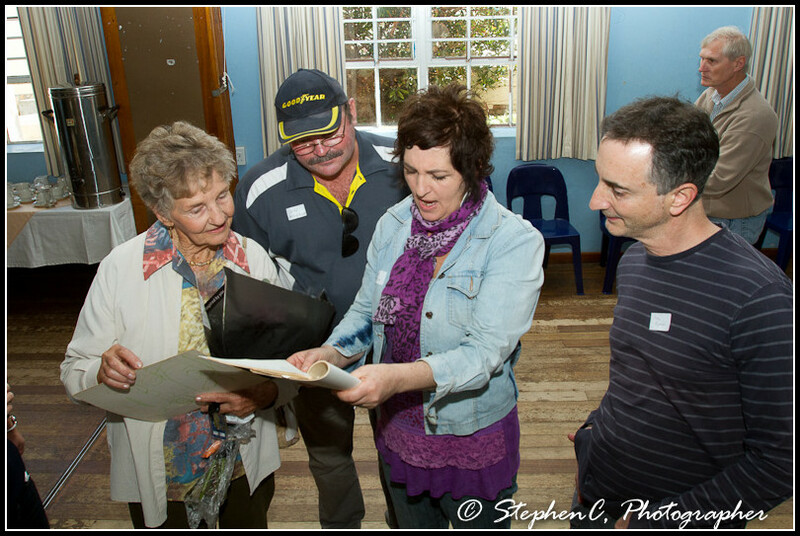 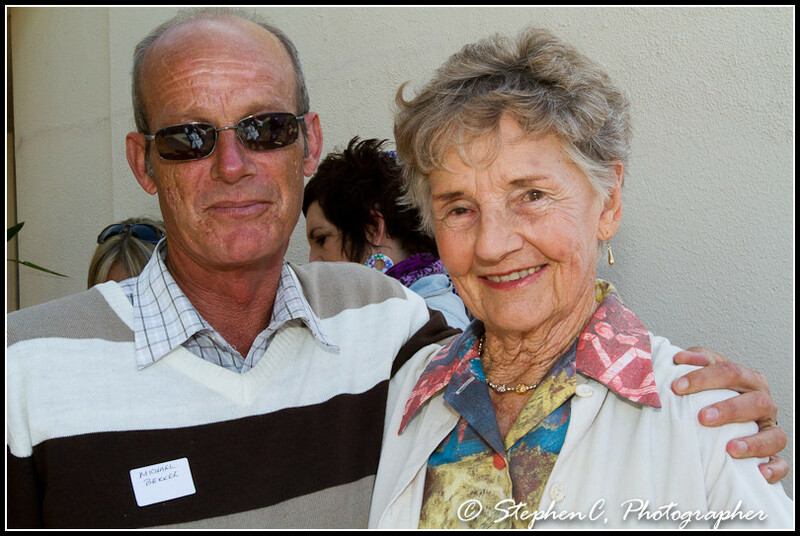 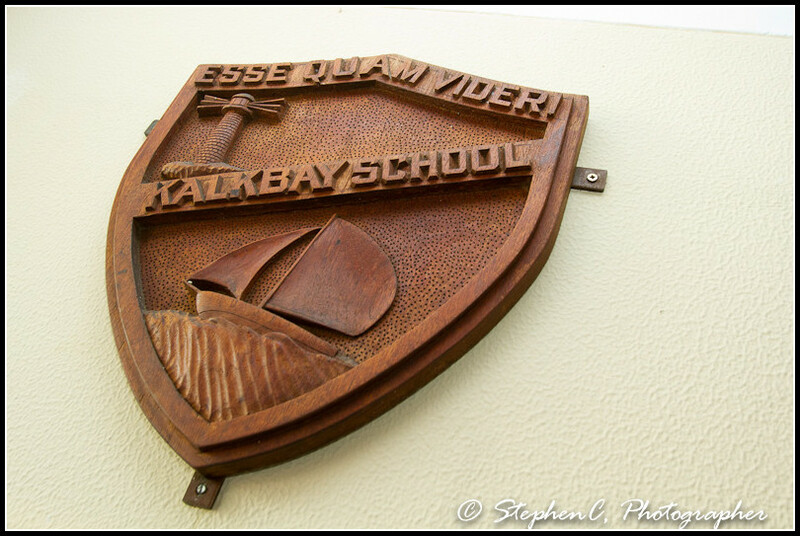 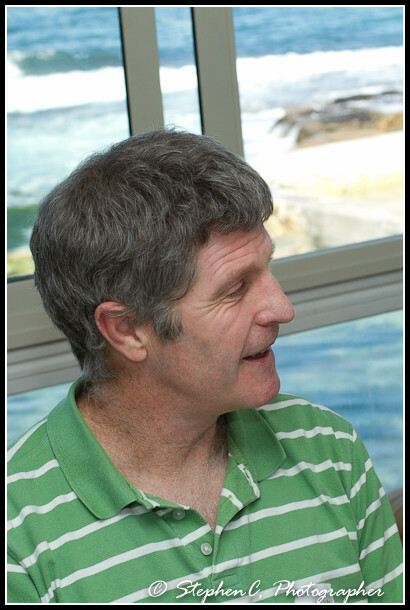 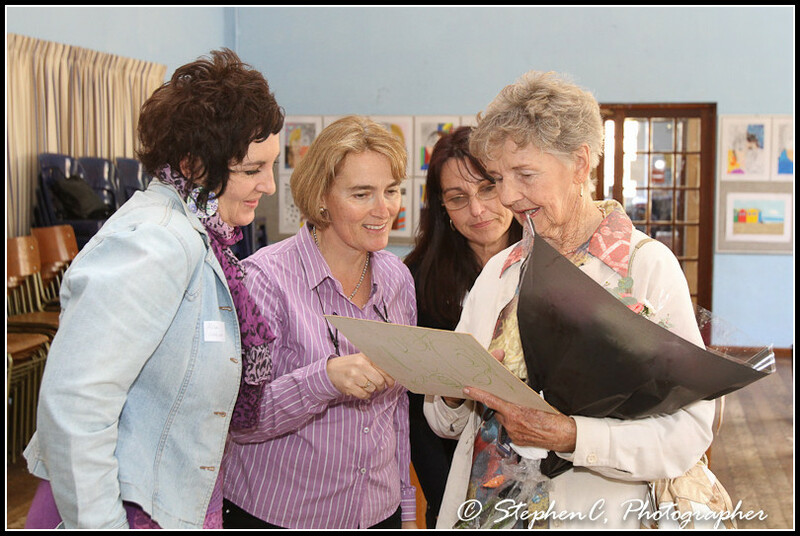 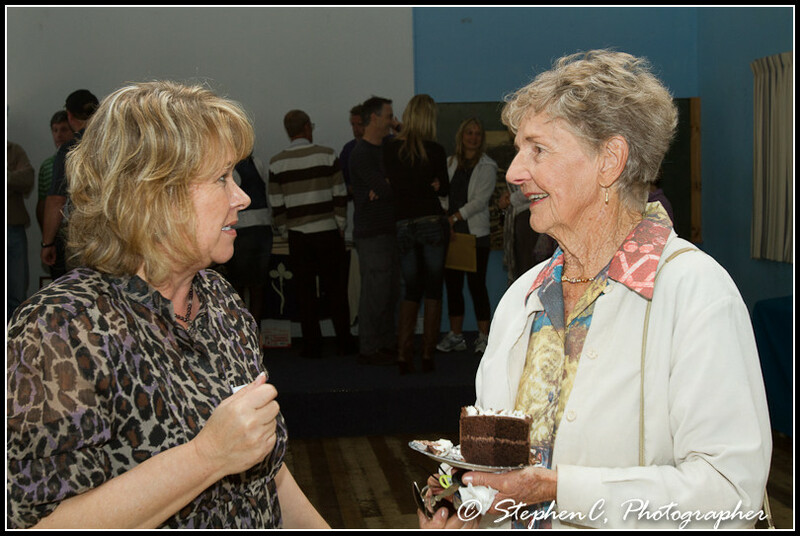 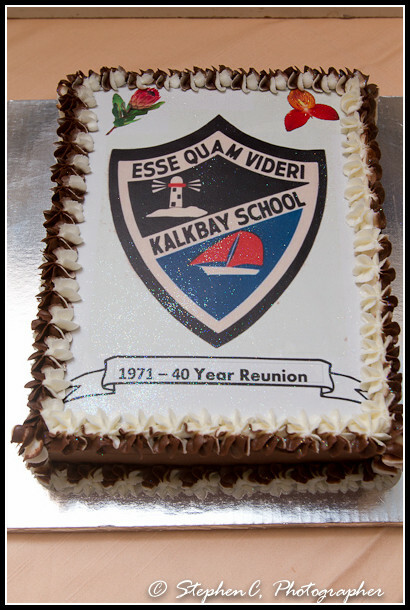 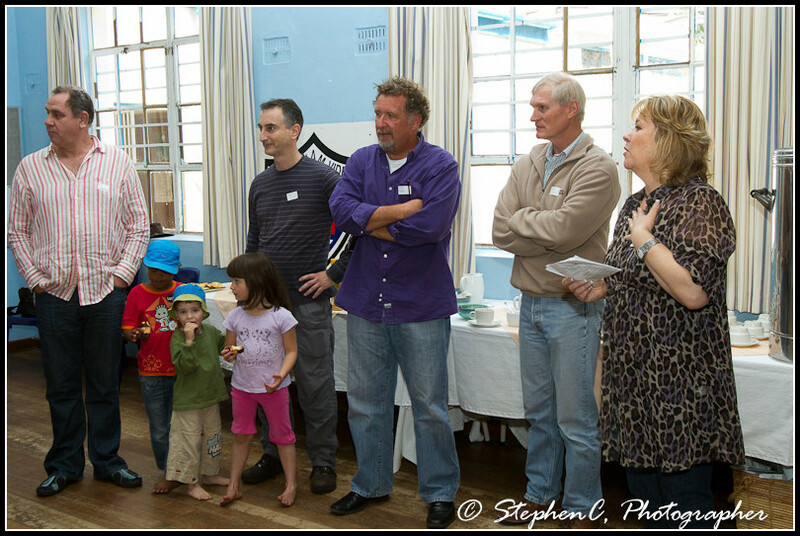 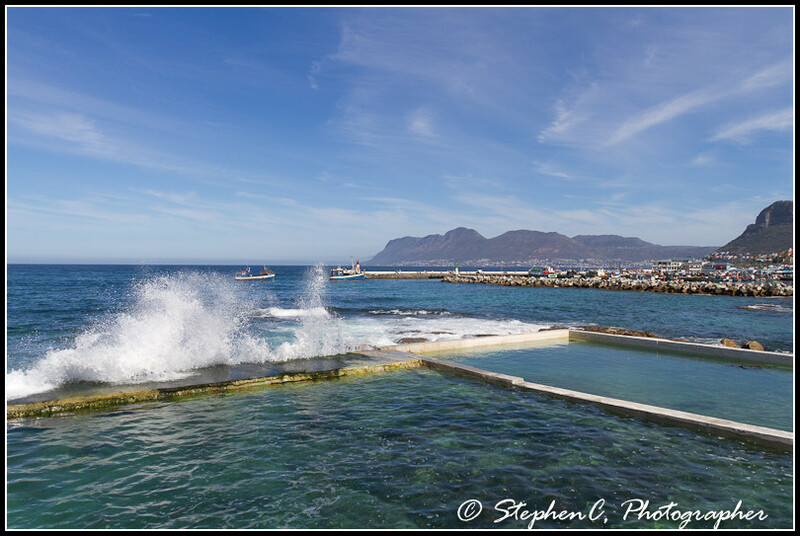 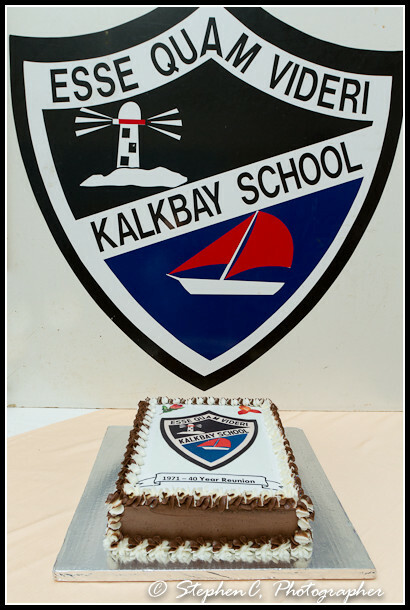 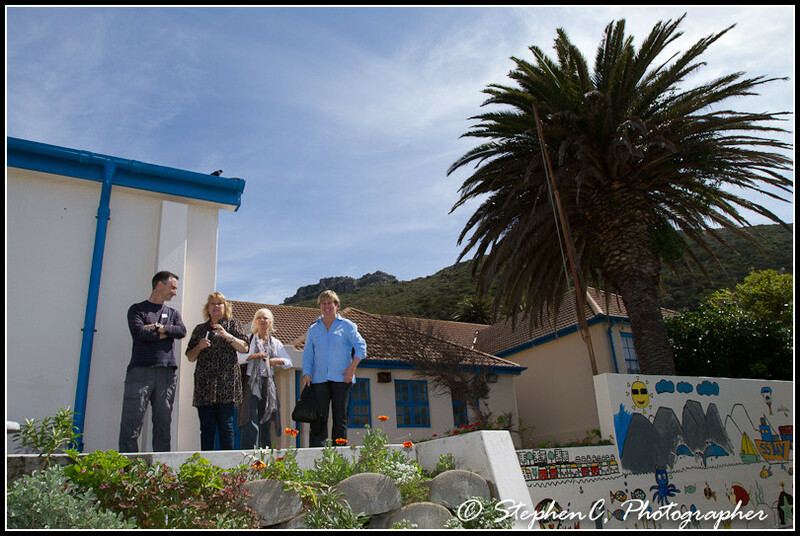 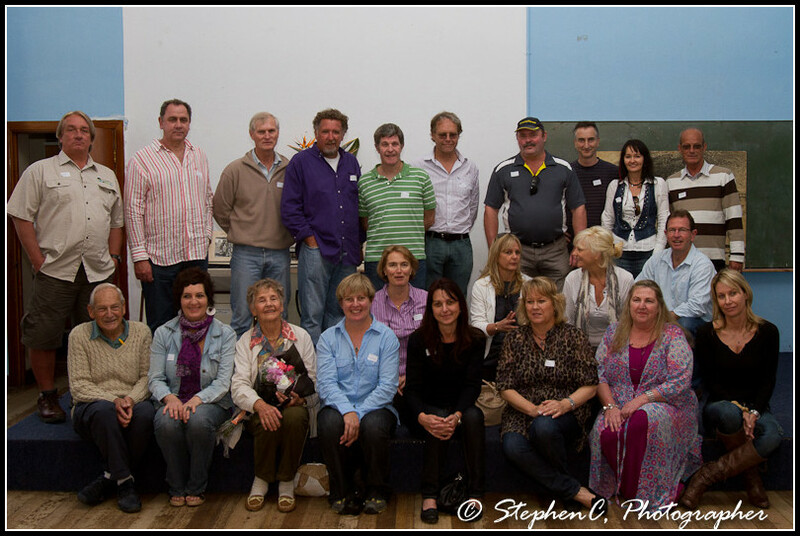 A group of old pupils form Kalk Bay Primary school attended a reunion at the school on Saturday 17 September 2011. 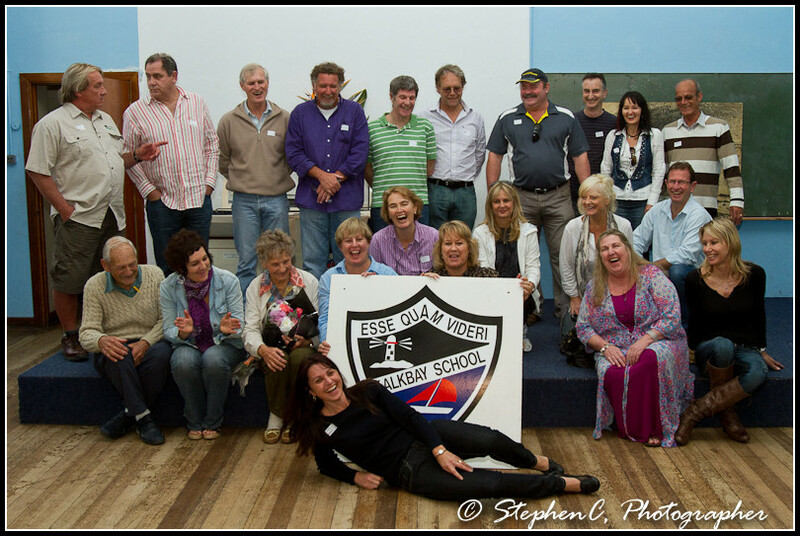 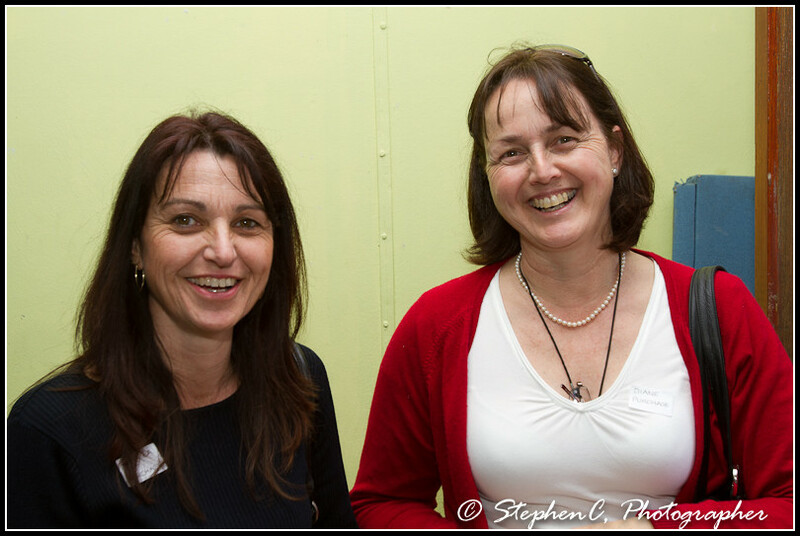 Most of those attending were at the school in the 1970’s and some folk hadn’t seen each other for 40 years! 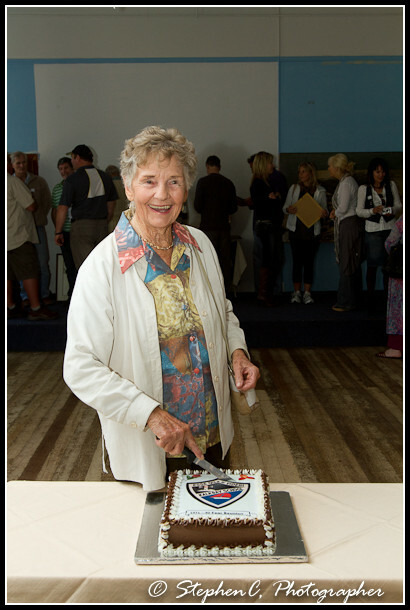 Well done to Penny “Wiley” Owens who arranged the event. 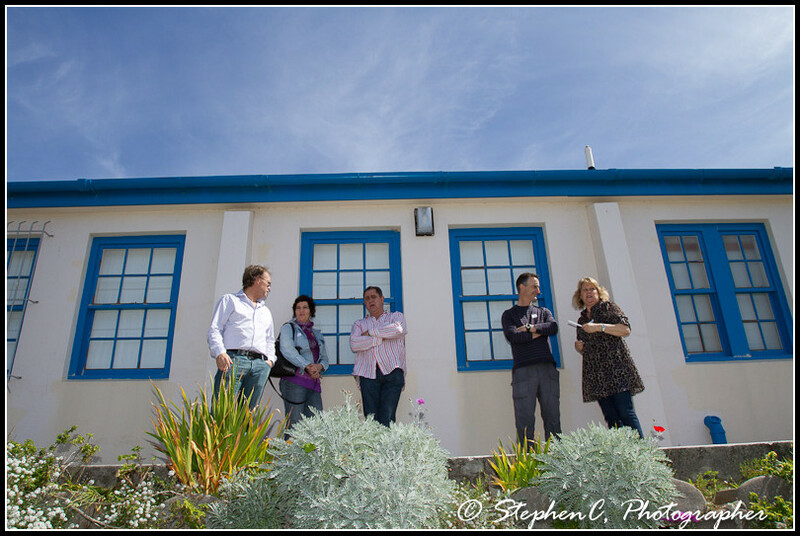 Thanks to the current teachers, in particular Peter Shardlow, who took time out to open the school for us and to show us around. 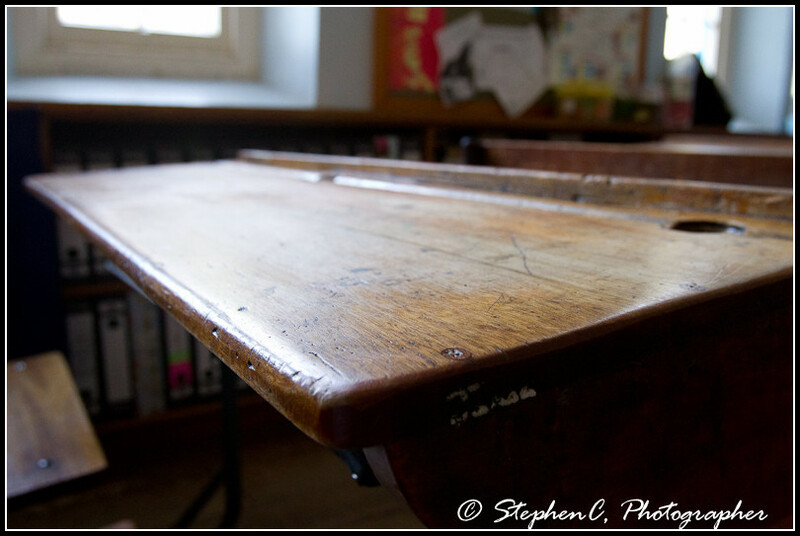 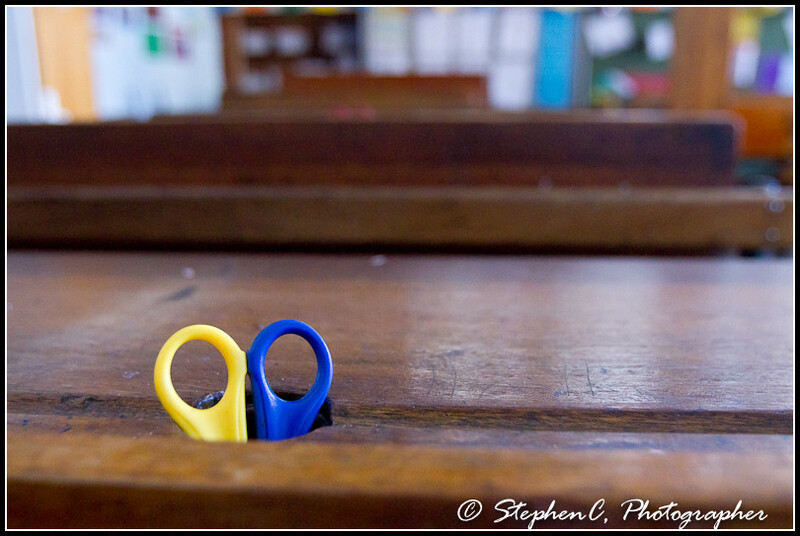 “this is where we used to watch movies on a Friday after break”…. 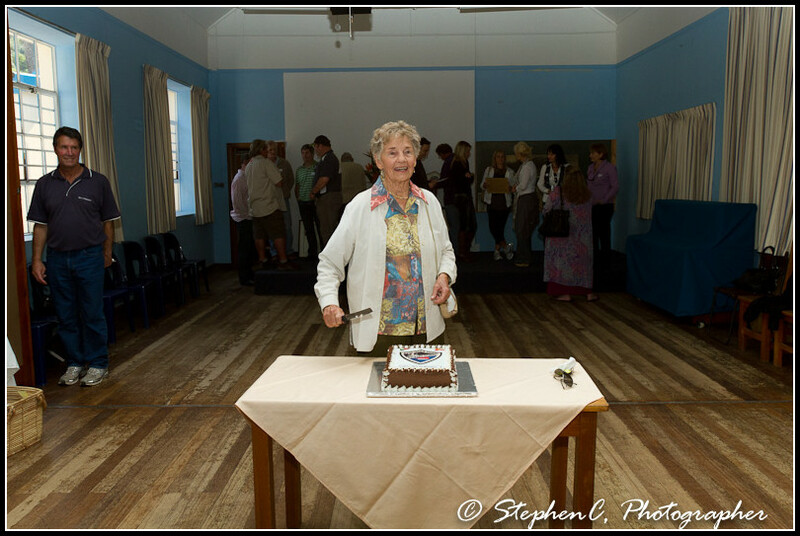 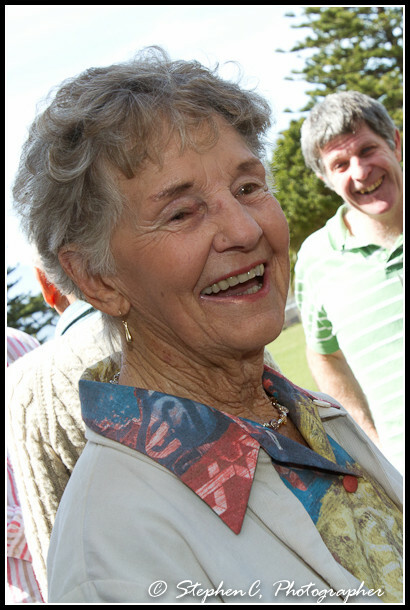 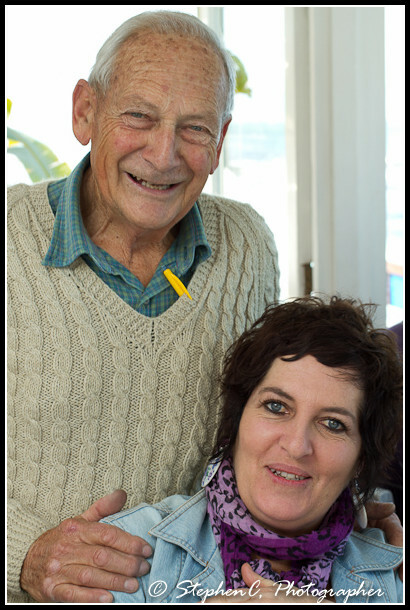 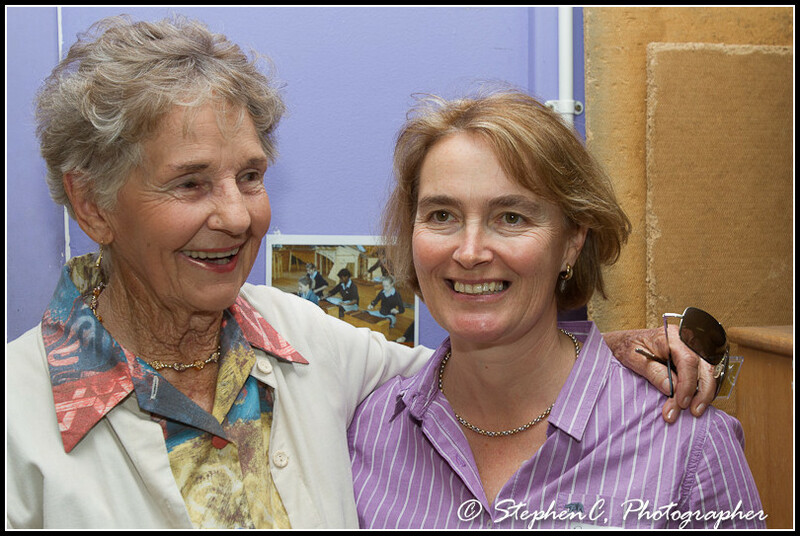 The teacher who taught Sub A and B during that era, Mrs Breetzke, made an appearance and managed to remember most of us by name – how awesome is that for a 81 year old! 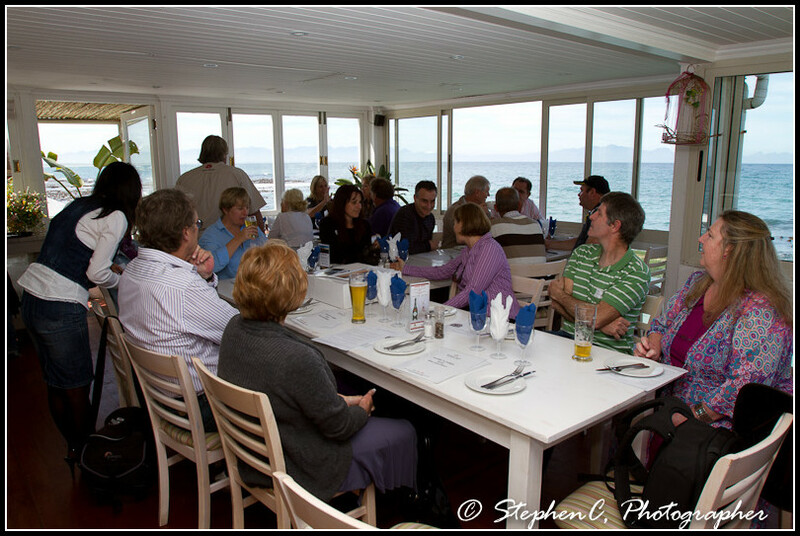 The Brass Bell was then a perfect venue, on a perfect day, for more catchup over lunch.